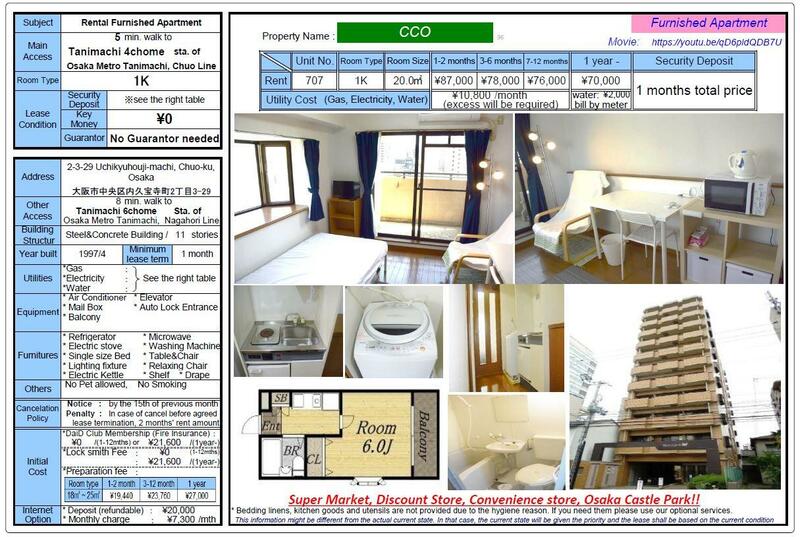 Please see the detailed information by attached images, for more details or condition of short term lease. 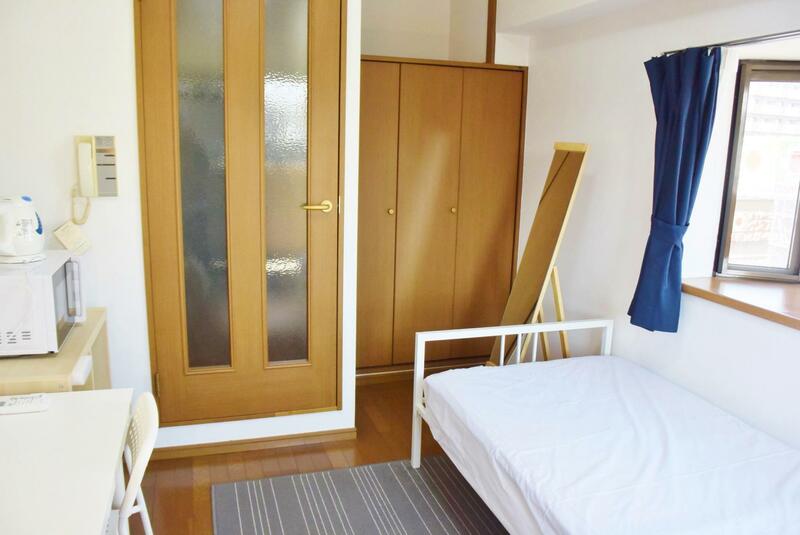 -This property is located around Tanimachi 4 chome station on Tanimachi Line and Chuo line. 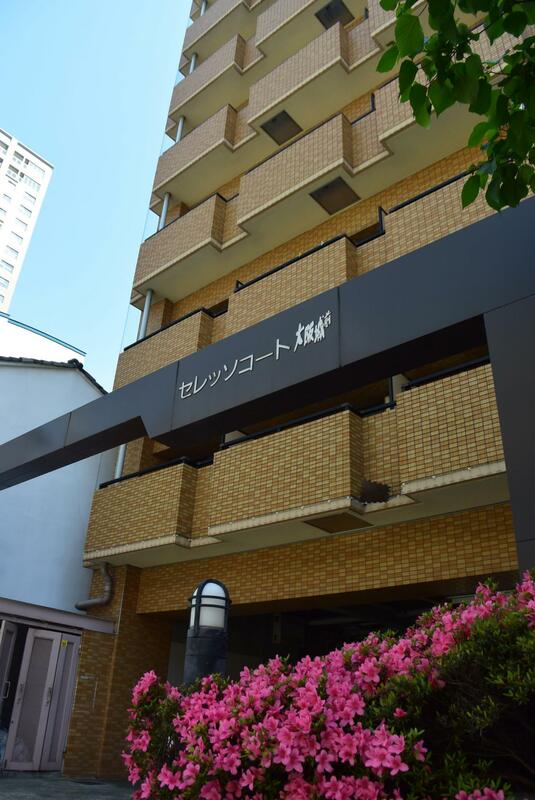 -Also Tanimachi 6 chome station on subway Nagahori-tsurumiryokuchi line is in walking distance. 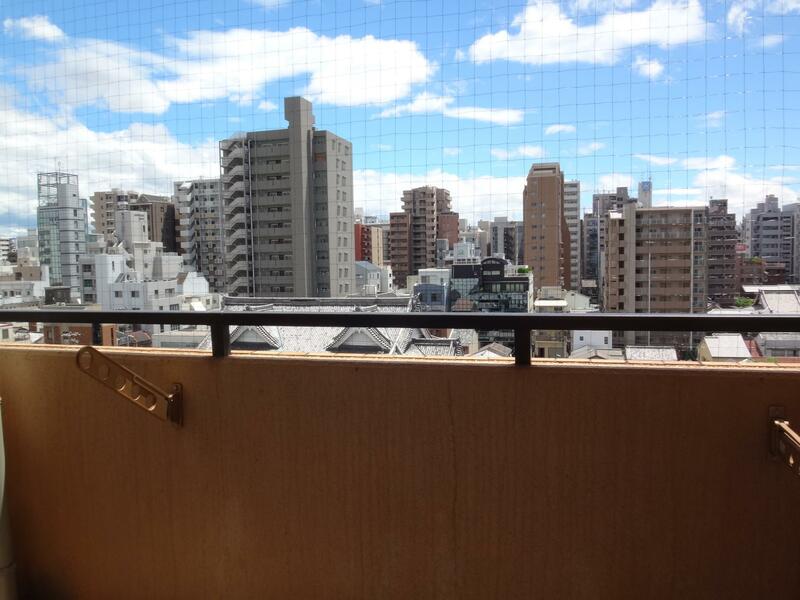 -You can walk to shinsaibashi!! 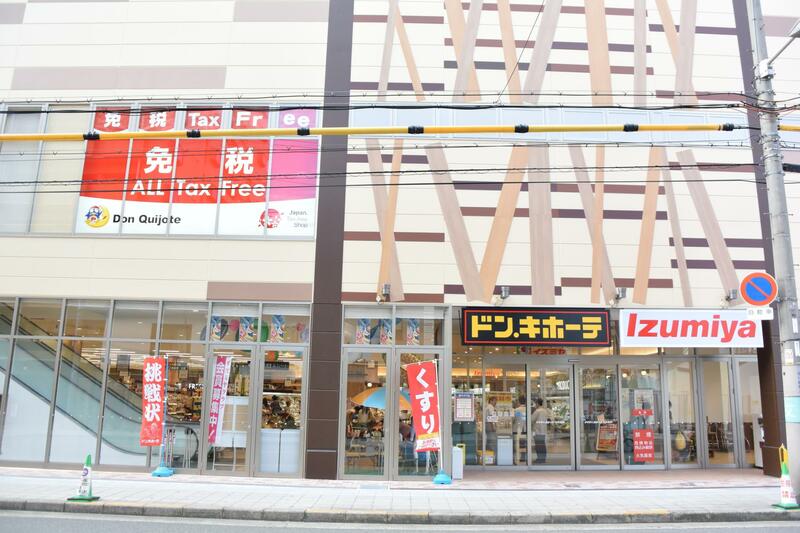 -Super market and discount store is just right front of this property. 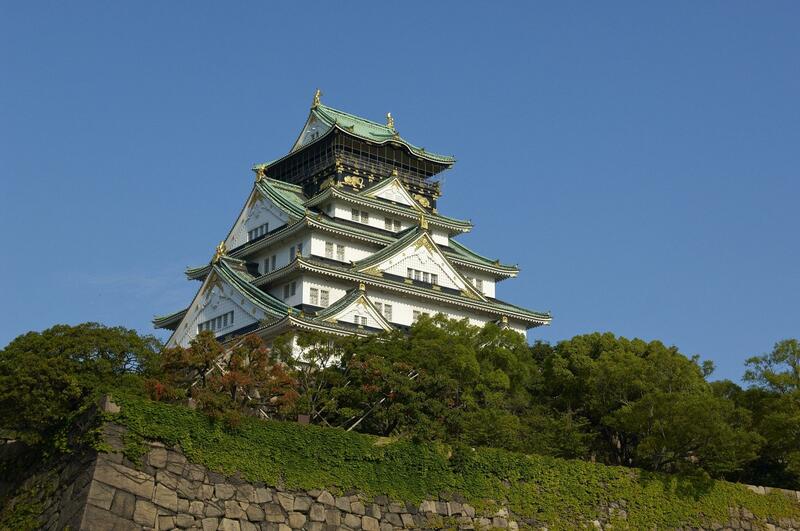 -Osaka Castle and Park is really close to the apartment. 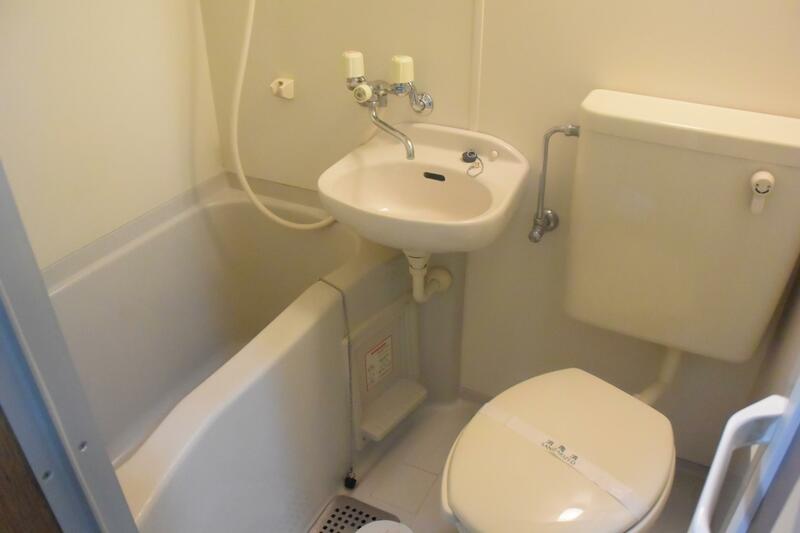 -Very convenience and accessible area!! 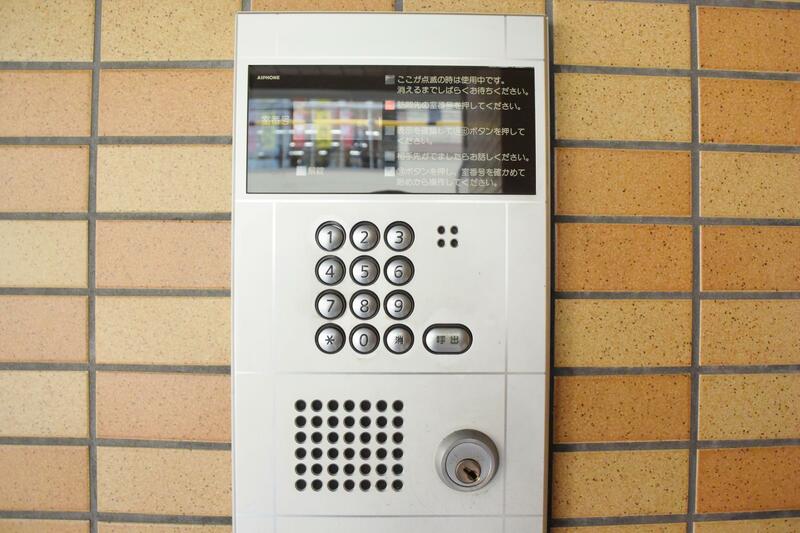 -High security, modern room for sure!! 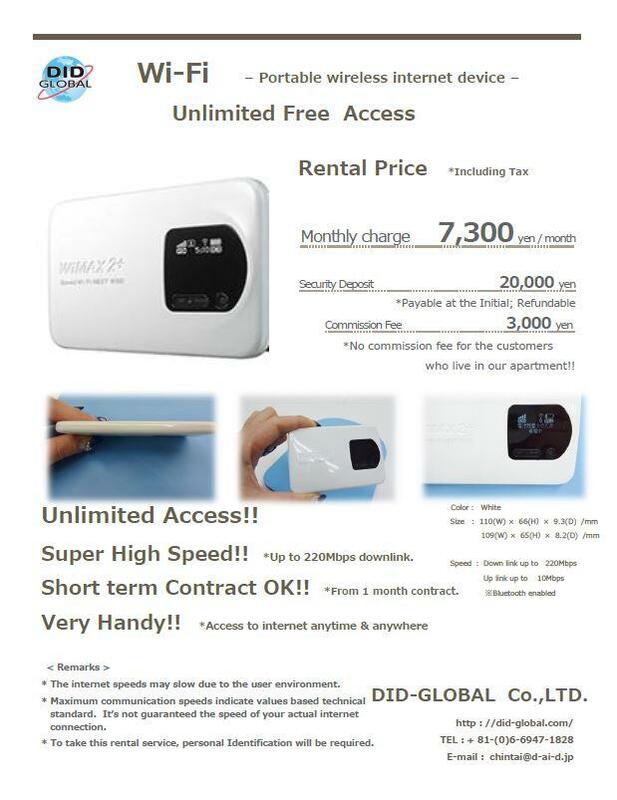 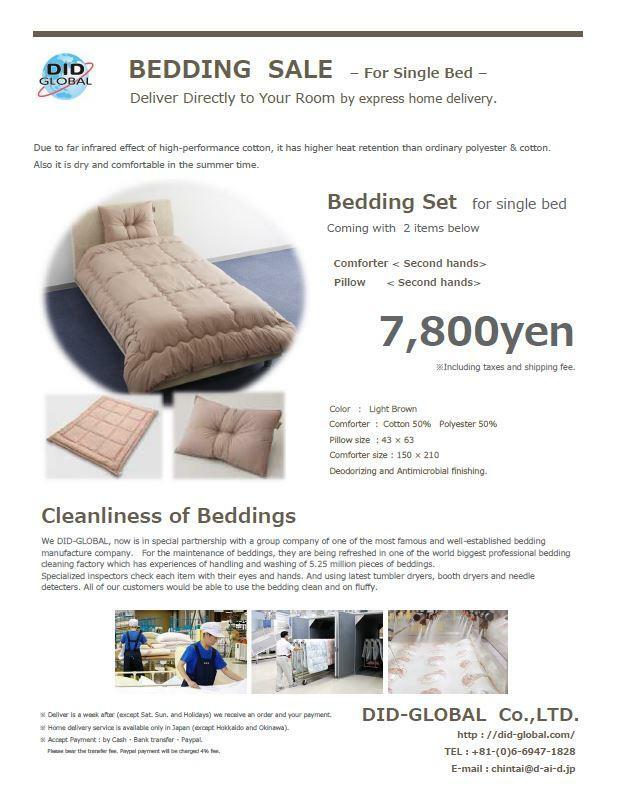 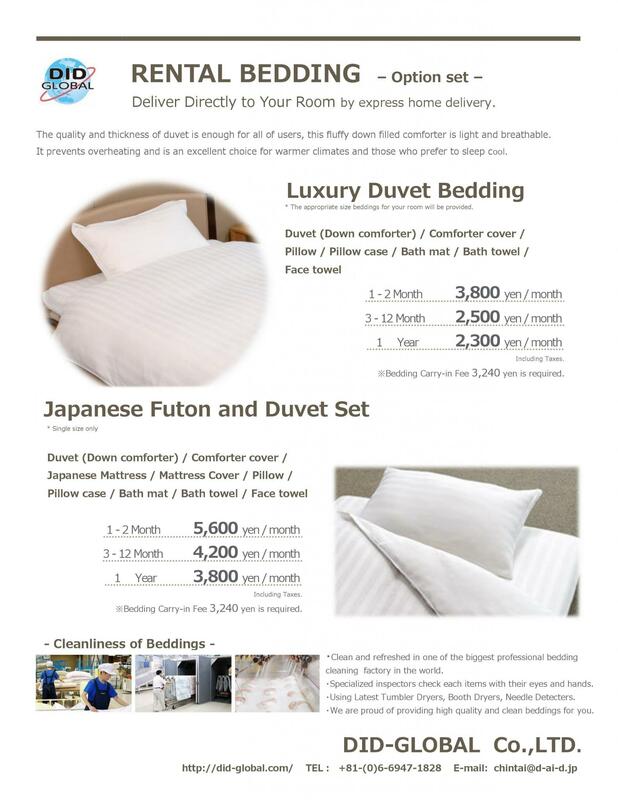 ☆Unique and affordable rental system for foreign nationals. 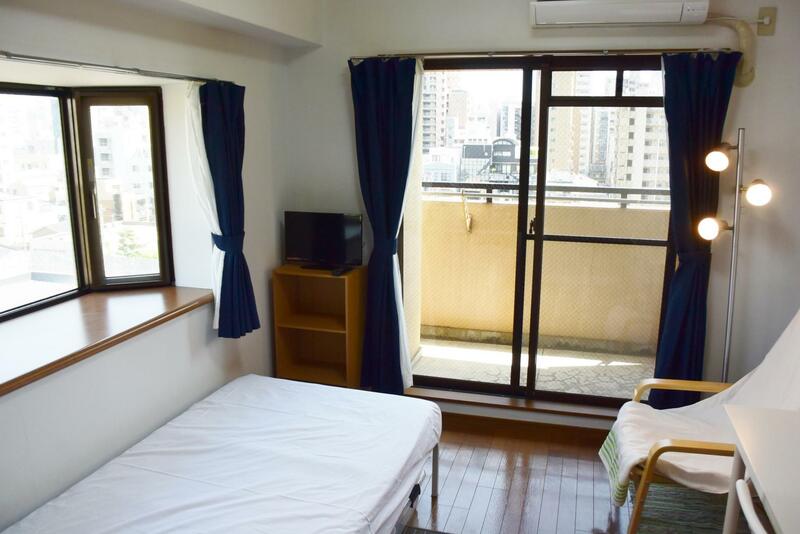 ★We support you in English for troubles and worries in apartment during for your lease. 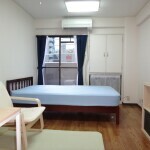 So you will be able to live at our apartment relieved and comfortably. 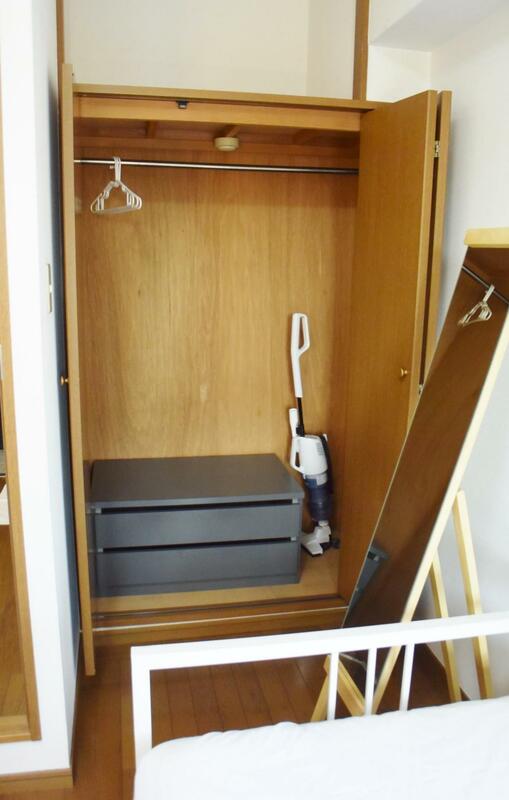 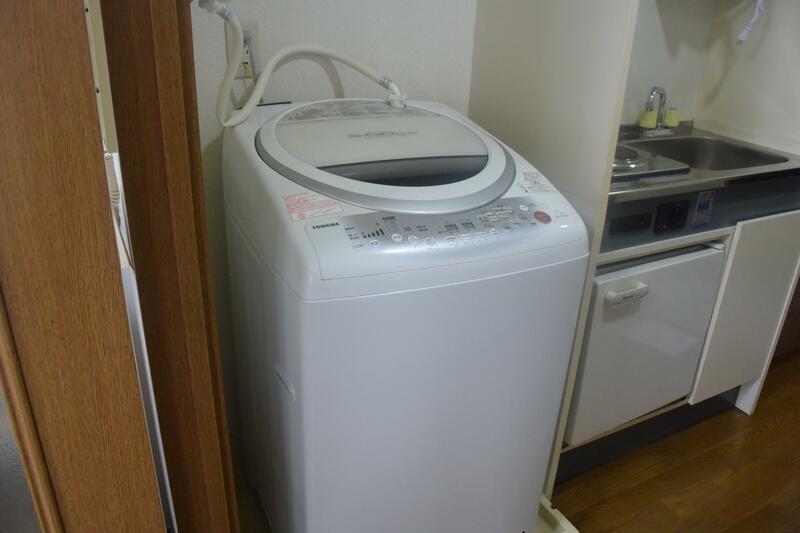 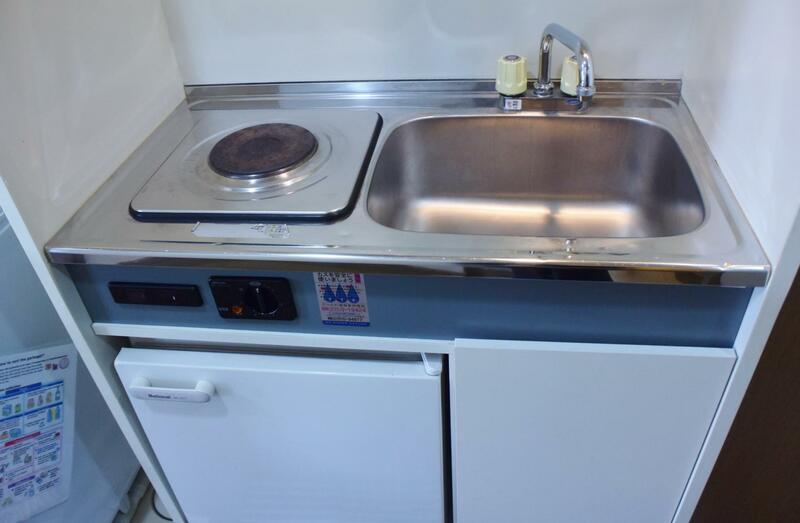 Refrigerator, Microwave, Arm chair, Desk, Bed, Shelf, Wash Machine with dryer system and more!! 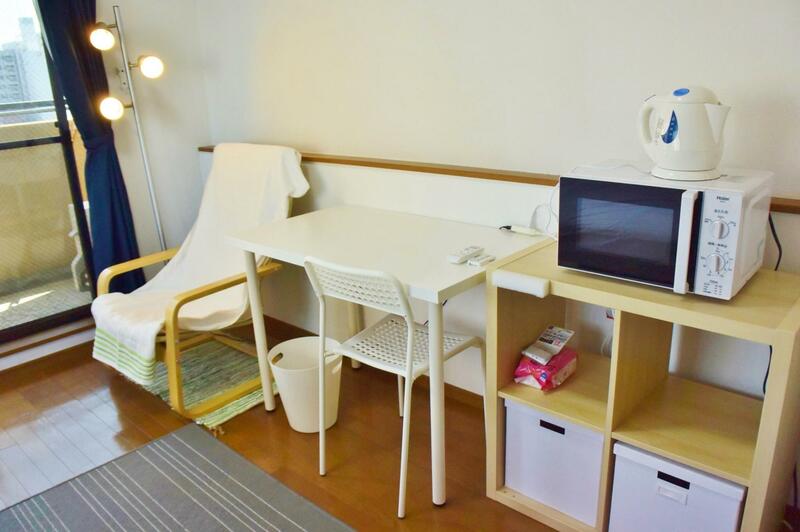 *Clean, comfortable and calm room.